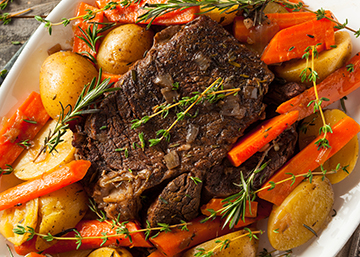 “Sports Moms”, looking for a healthy and easy recipe to come home to, this bison pot roast will have you eating it for days. When you have the time to let it cook all day, this is the recipe you've been looking for. When you have the time to let it cook all day, this is the recipe you’ve been looking for. 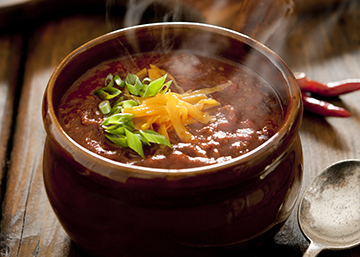 Bison chili is the perfect comfort food. 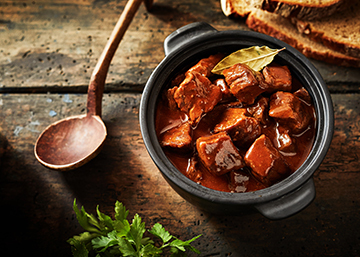 Warm up with some traditional comfort food, Bison Pot Roast. A hearty dish, sure to warm you up when the weather cools down. Delicious liver and onions with bison meat. 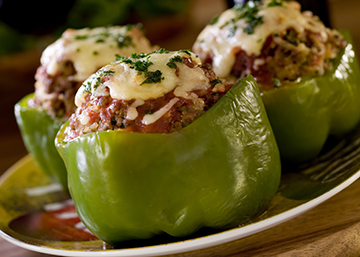 Delicious savory Bison Stuffed Bell Peppers.